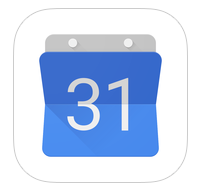 Monday has brought us our first glimpses into Google’s standalone Calendar app for the iPhone, courtesy of leaked screenshots via The Next Web. 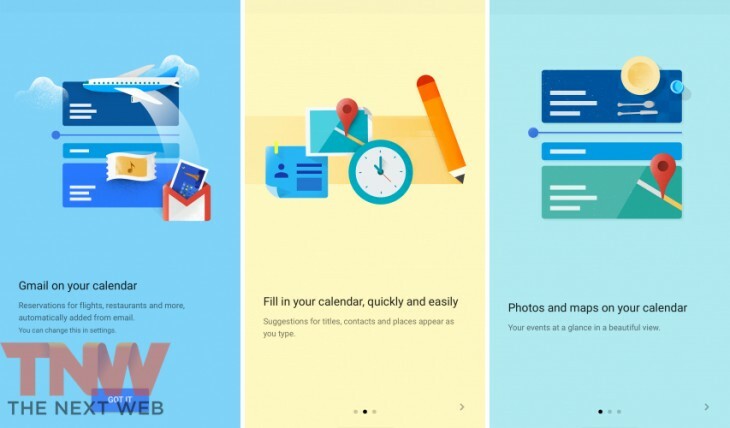 Featuring Material Design, Google’s design language applied across mobile, desktop and the web, the forthcoming application puts photos and map information straight into your calendar, and more. If these screenshots and the previously leaked tidbits are anything to go by, Calendar for iOS should be able to turn Gmail events into Calendar events and suggest titles, people and places as you type. A new Assists feature provides personalized recommendations based on past entries. For example, if you often go running with Peter in Central Park, Calendar will suggest that entire event when you type ‘r-u-n,’ Google said. 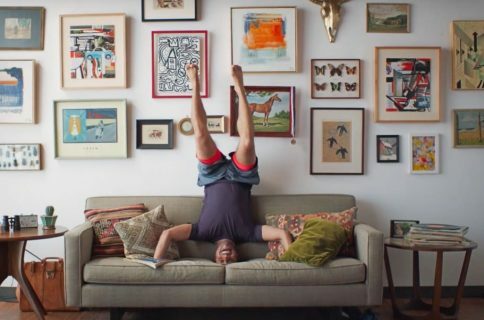 There’s also something called a Schedule view that combines maps of the places you’re going to with images of cityscapes of travel destinations and illustrations of everyday events like dinner, drinks and yoga. 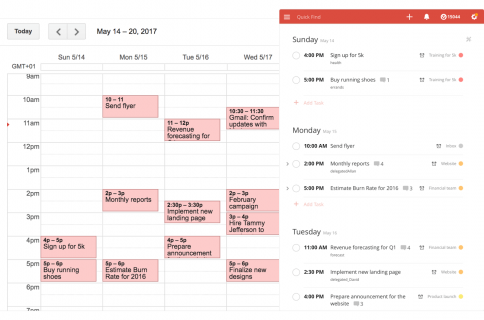 Both Schedule View and Assists are specific to the Android edition of Calendar. Speaking of which, here’s a revamped Calendar experience on Android 5.0 Lollipop. The app is designed to be “a helpful assistant, so you can spend less time managing your day, and more time enjoying it,” said Google. Keep in mind that some Android-specific features may not necessarily make it into Calendar for iOS. Given today’s leak and the overall fit and finish of the user interface, we expect Calendar to release in the App Store in the coming days. By the way, I must admit I’m a big proponent of the direction Google is taking with the Material Design trend.